Basically, Chronus was a part of CyanogenMod but now its developer has released its .apk in the Play Store. It ads Lock screen clock, weather and calendar option in a one widget. 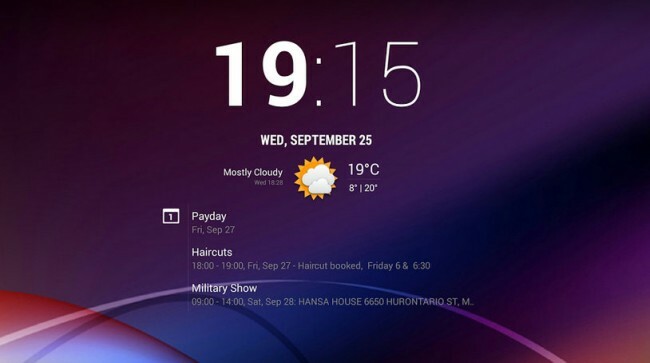 It was earlier known by the name cLock Widget on CyanogenMod. Enjoy it from the download link below. AS according tot its developers Circa News is the best way to read and follow the news or headlines. It looks great and it runs great. It provides crafted news, handpicked by their own staff. 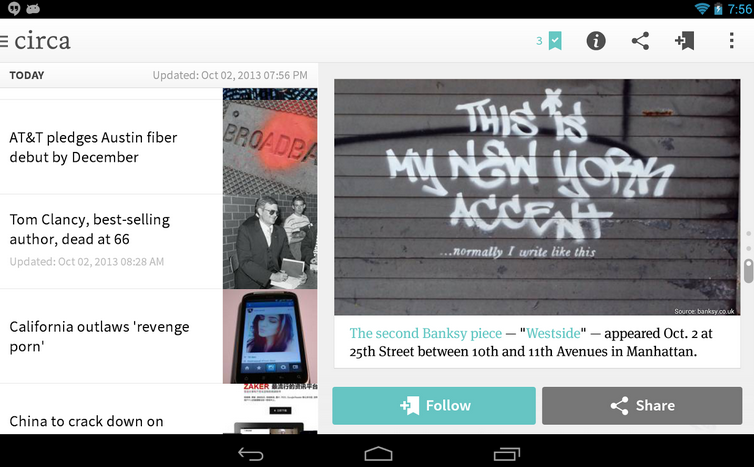 Its new way of reading news on the mobile or we can say Circa has united the way of news on portable devices. If circa News is the new way of reading news then Readmill is the defined way of reading the eBooks. 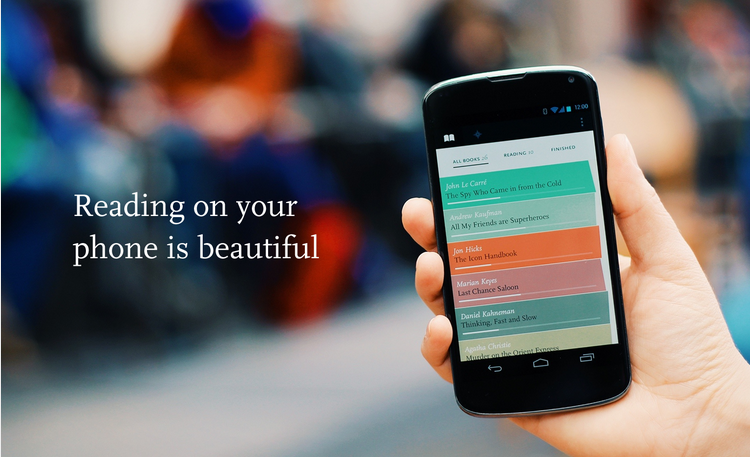 You can read eBooks available on your phone and can even download them from their libraries. It allows you to multiple sync the devices across all your devices and you can also upload any eBook on the cloud via it. You want to protect yourself and your device’s camera from third party apps from accessing it? Then you need to download Camera Block. It block and protect your camera from third party applications. 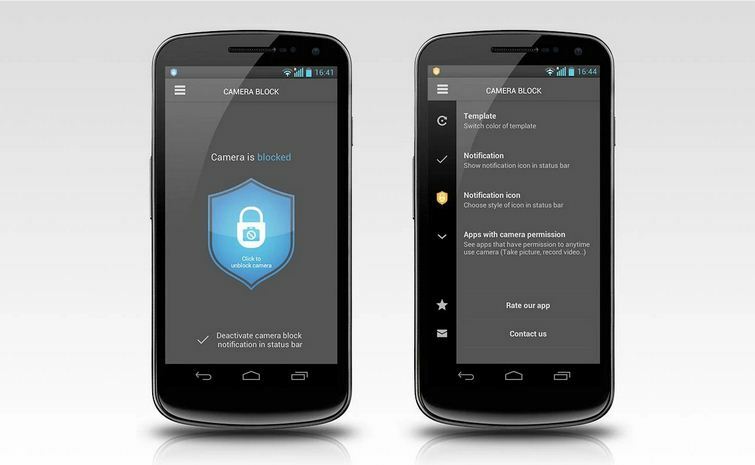 View a list of apps with camera permission and protect your privacy. This pinball game comes from an interesting source: major label Sony Music Entertainment. It’s a showcase for some of its RAWKier bands: Alice in Chains, Bullet For My Valentine, AC/DC and Slayer. Each get their own table for you to ping balls around, as well as a main table with missions and bonus games. 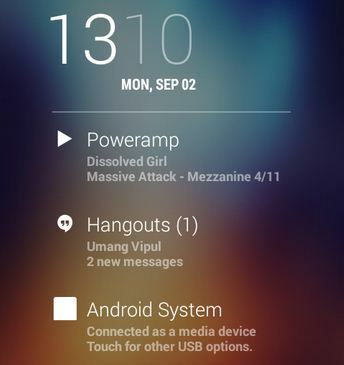 DashNotifier takes advantage of new features in Android 4.3 – which makes it a requirement, unfortunately – that allows you to add up to seven apps into DashClock. That’s it for this month but you can check our old months Best Apps of the year 2013. Adding seven app into DashClock makes it stand out of the crowd, it really ease the tasking method. If you use several task at one time then this application is for you. Thanks simran singh for this great list of apps.